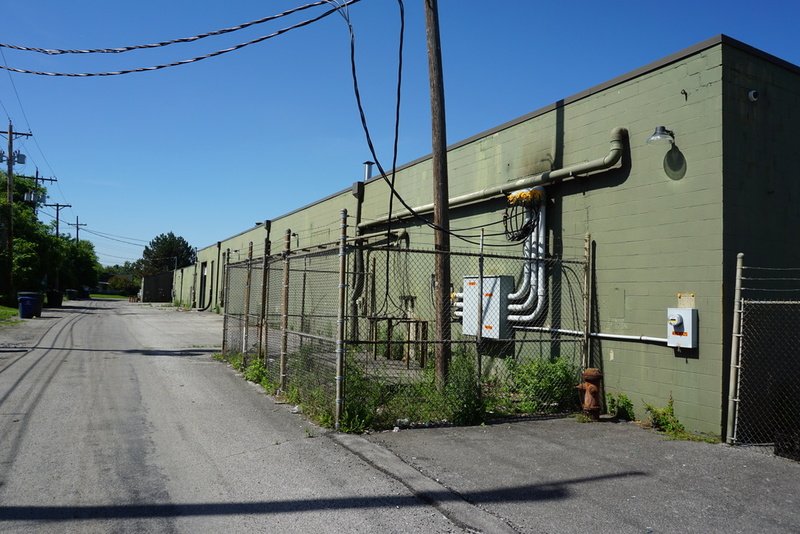 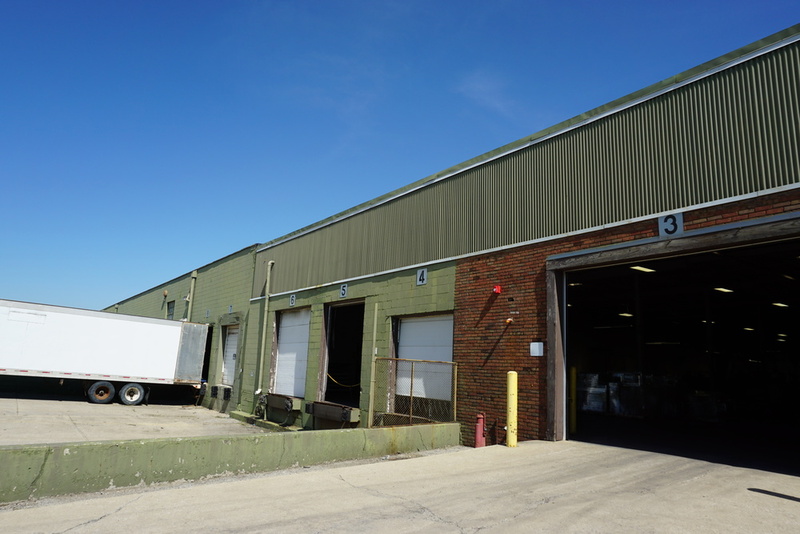 121,846 SF Industrial building for sale. 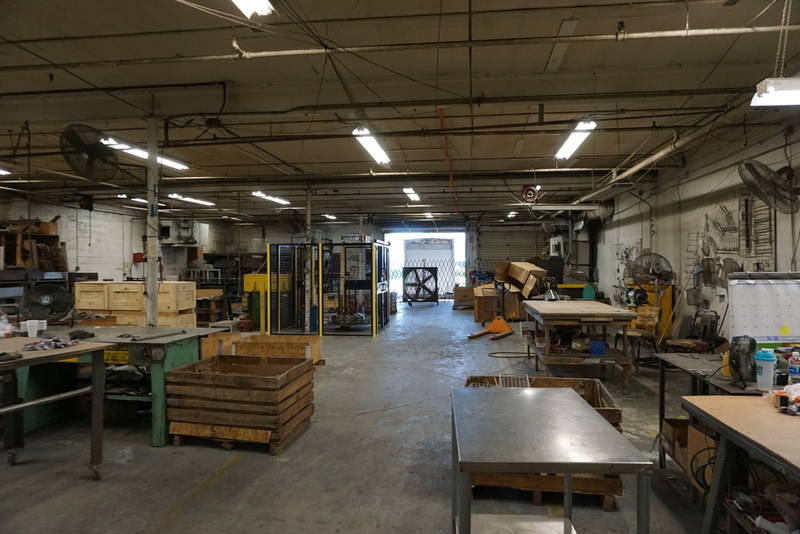 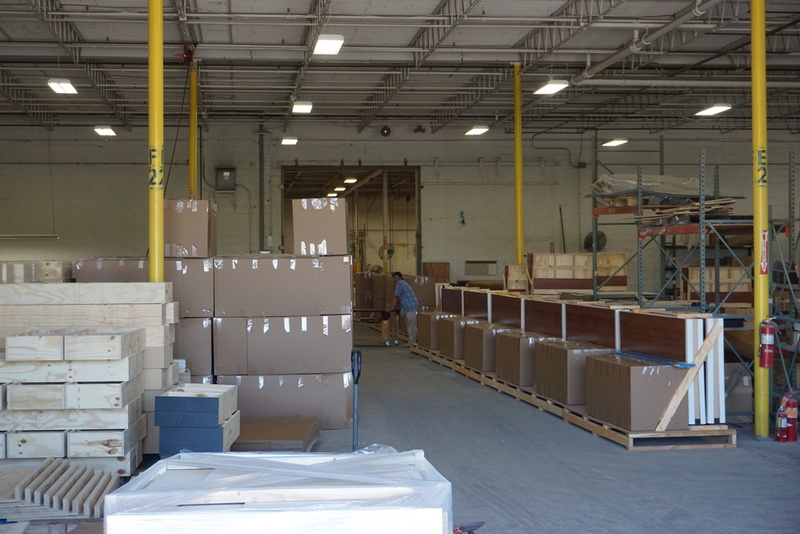 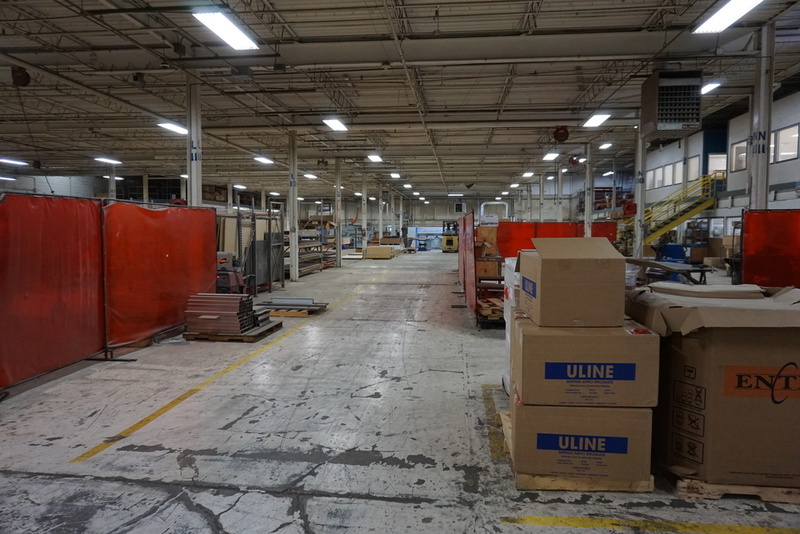 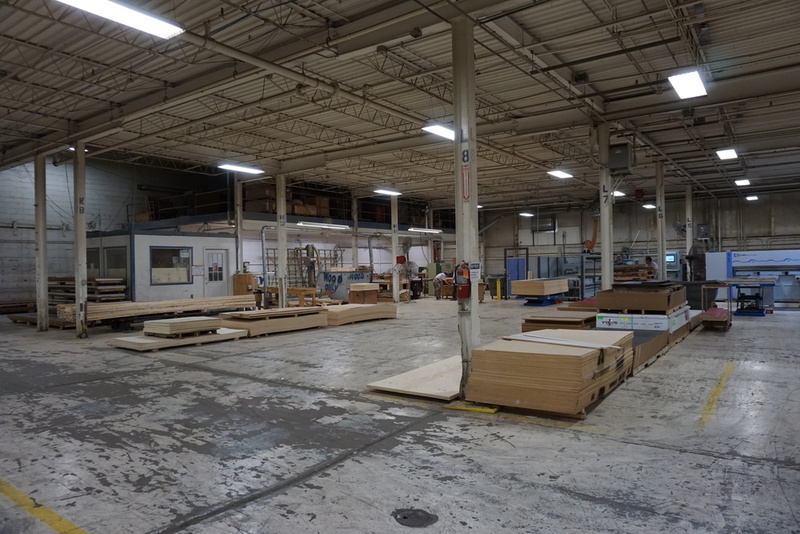 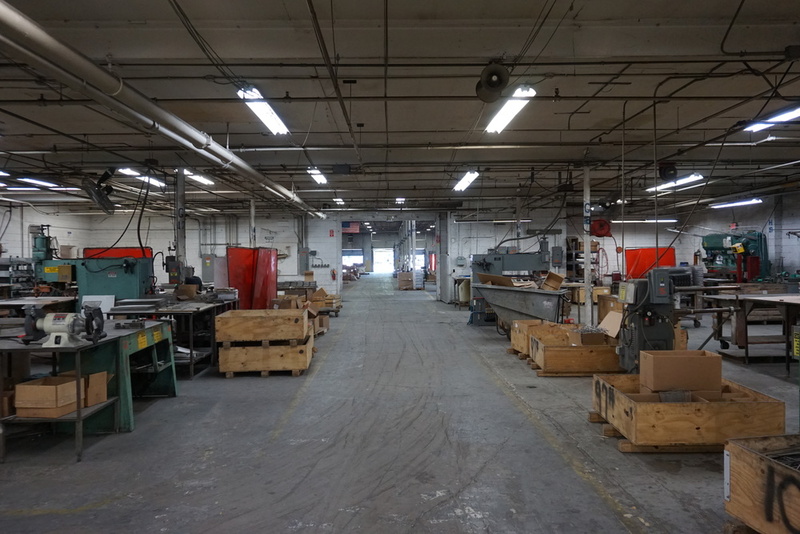 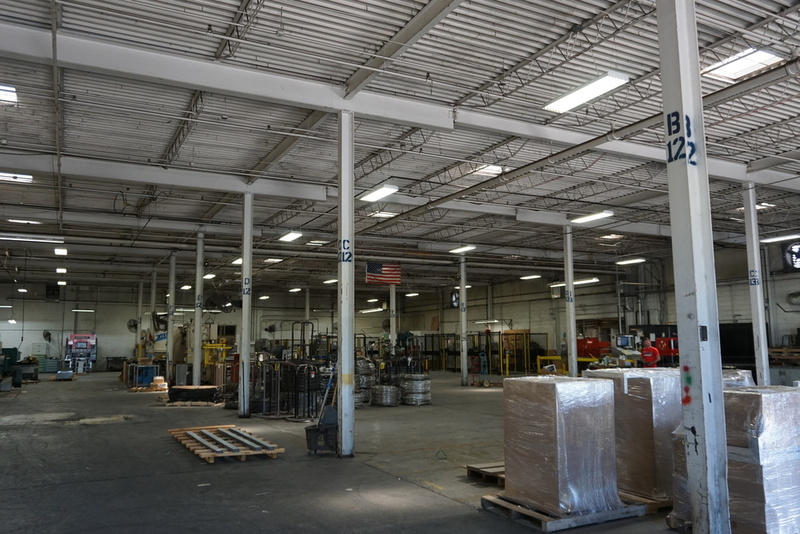 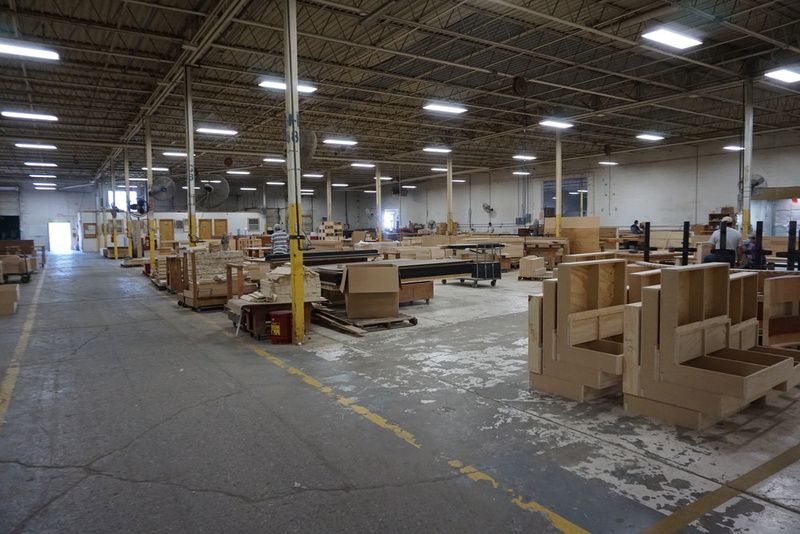 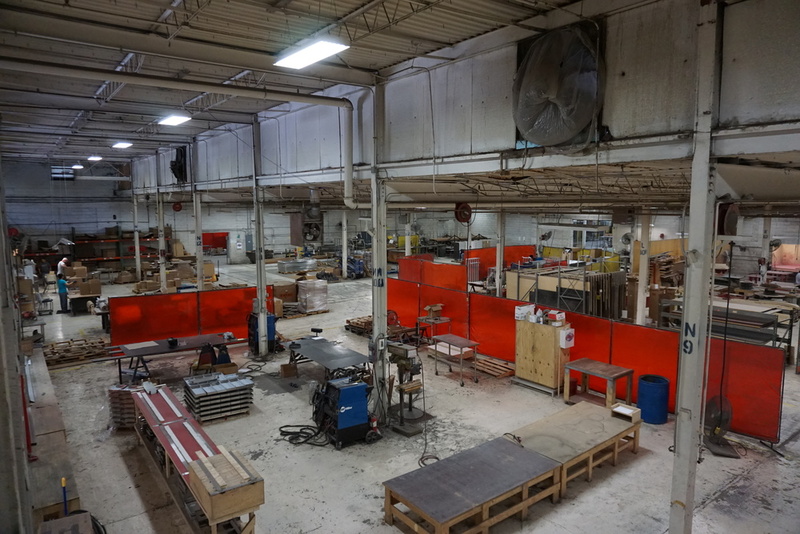 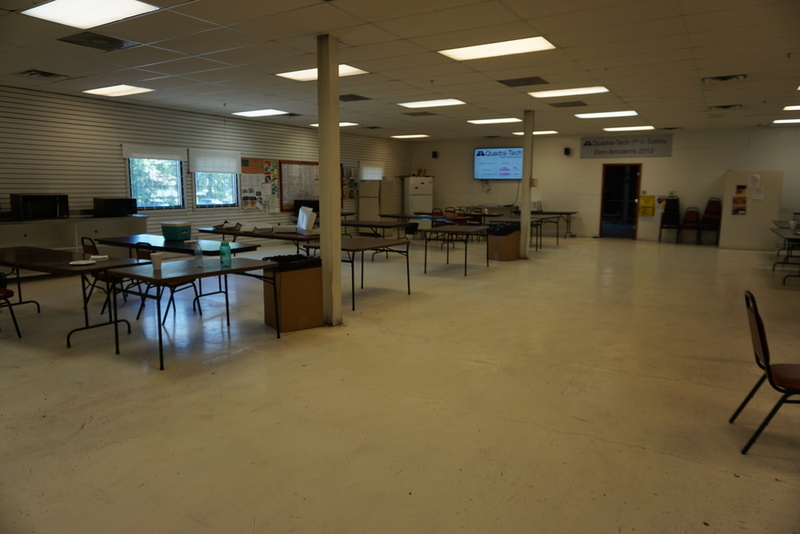 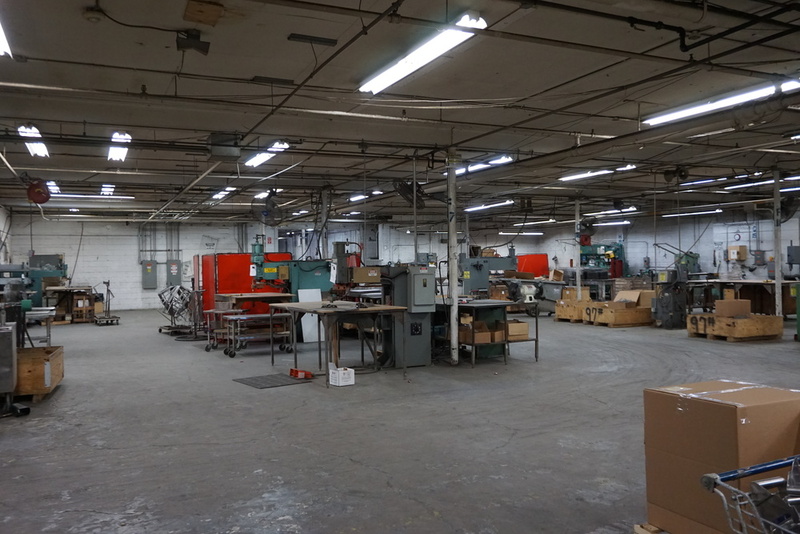 Ideal space for distribution, manufacturing, and other heavy industrial uses. 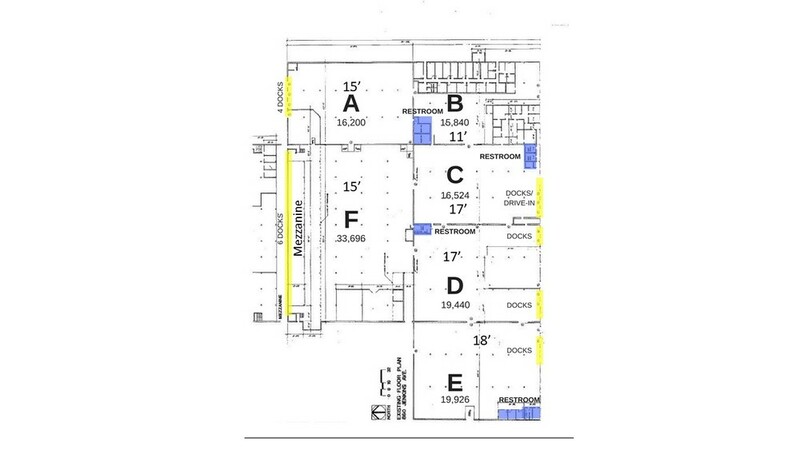 Zoned M with 22 doors and 4 drive-in doors. 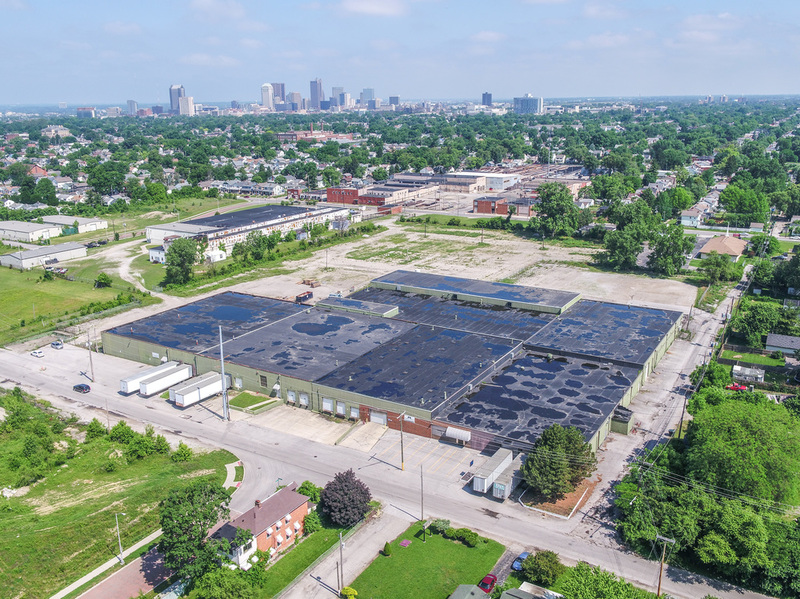 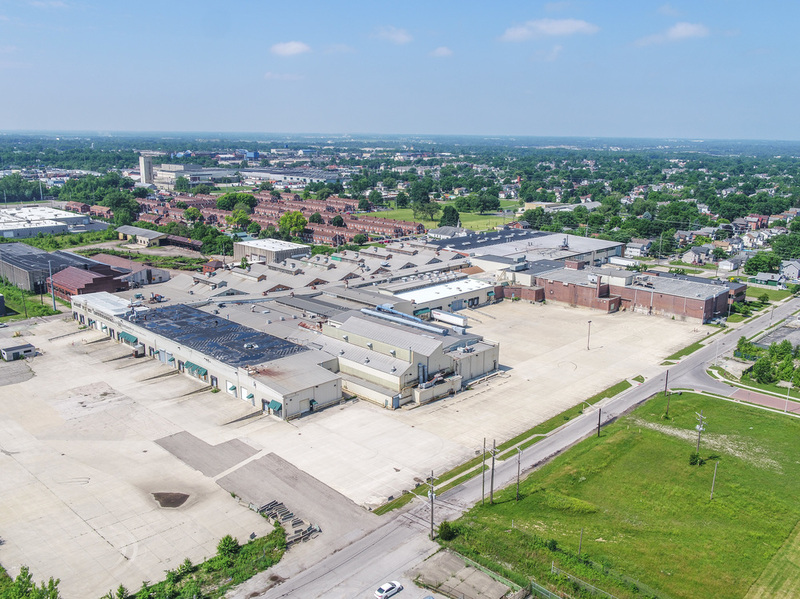 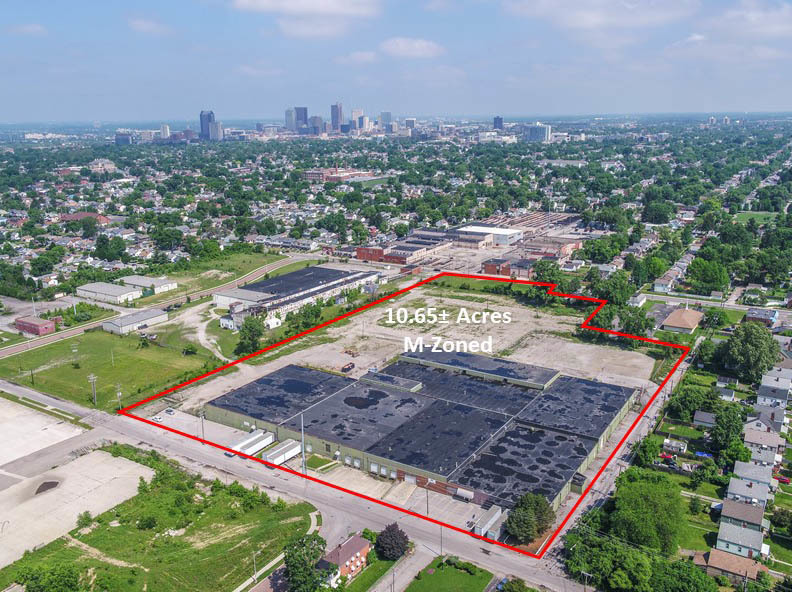 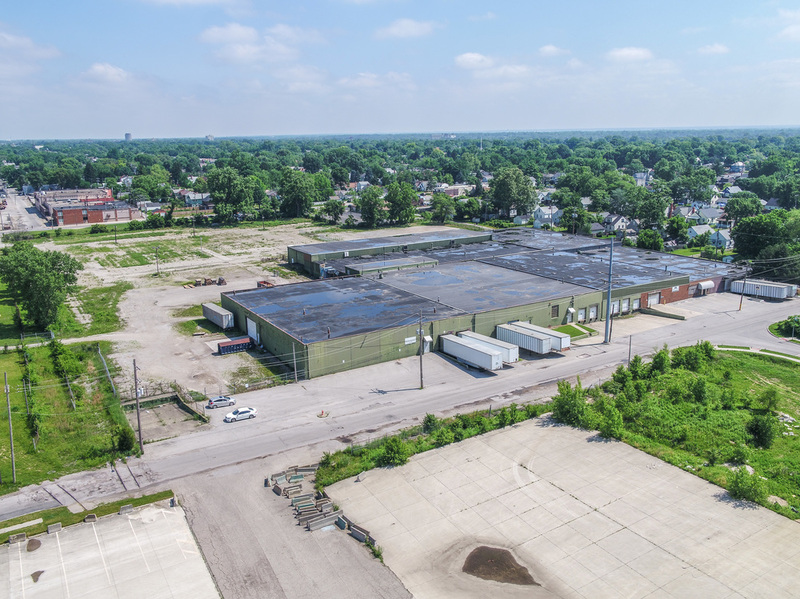 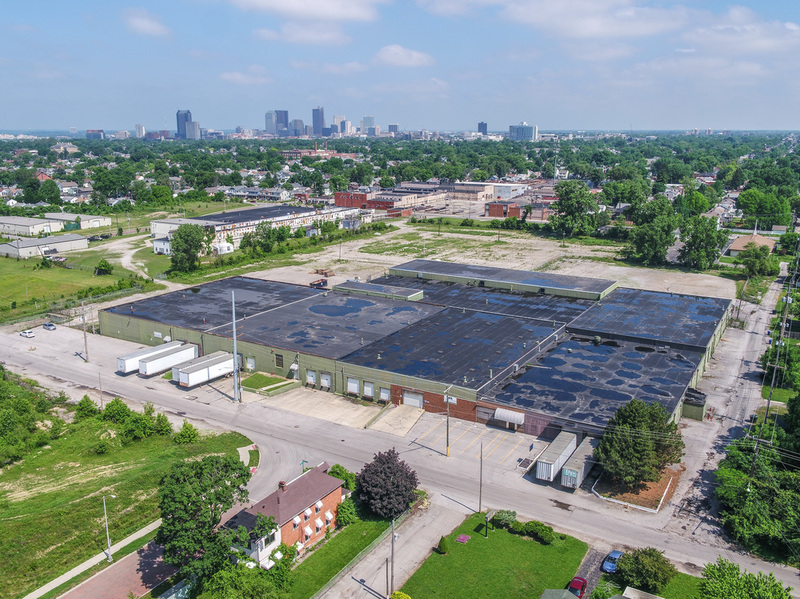 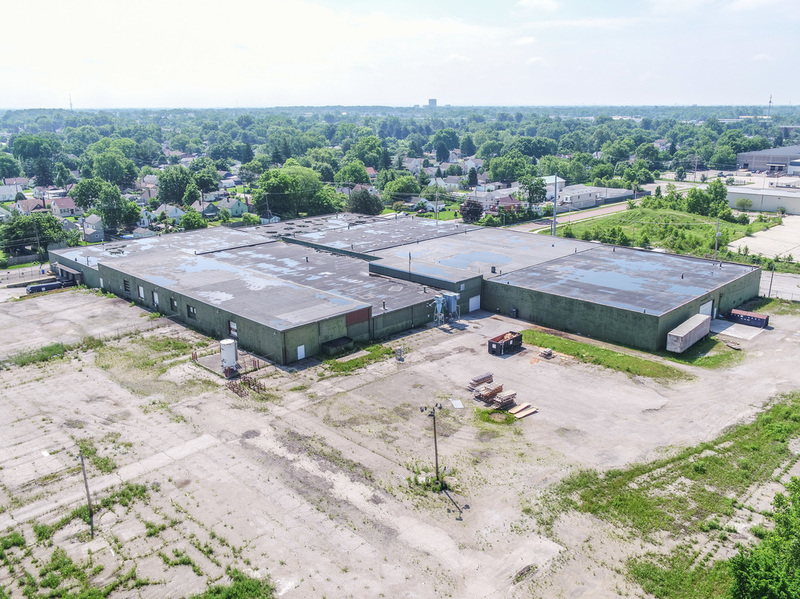 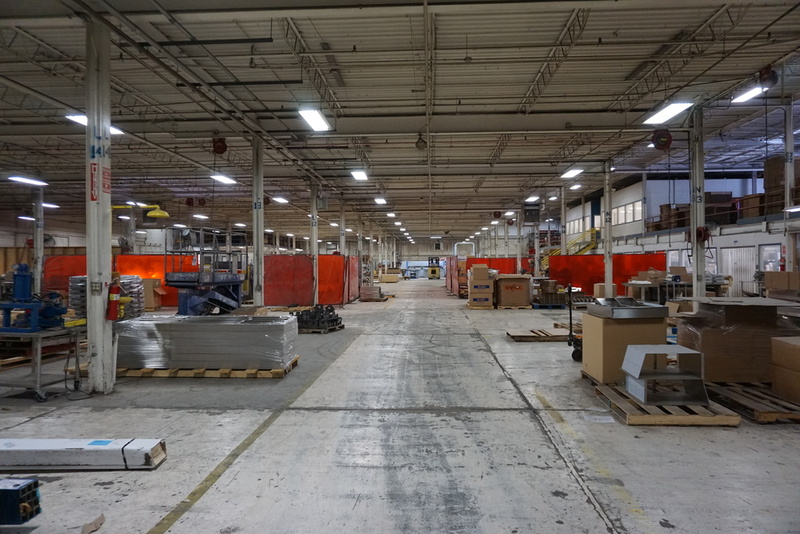 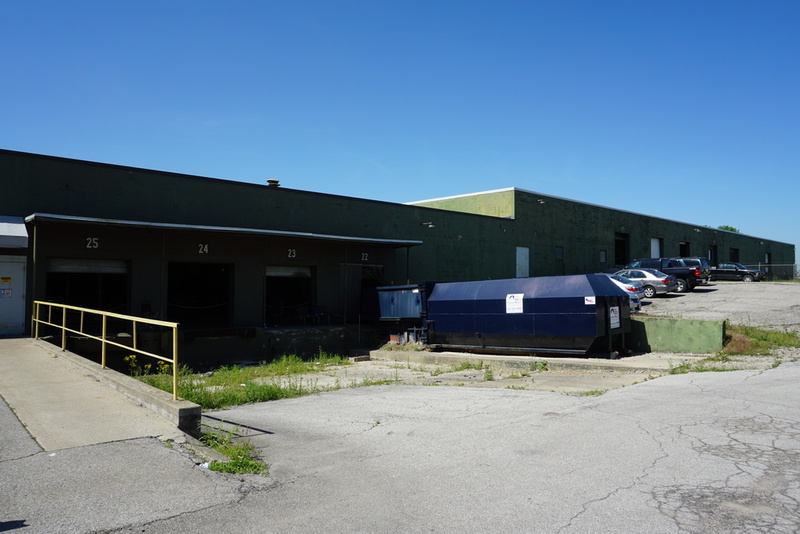 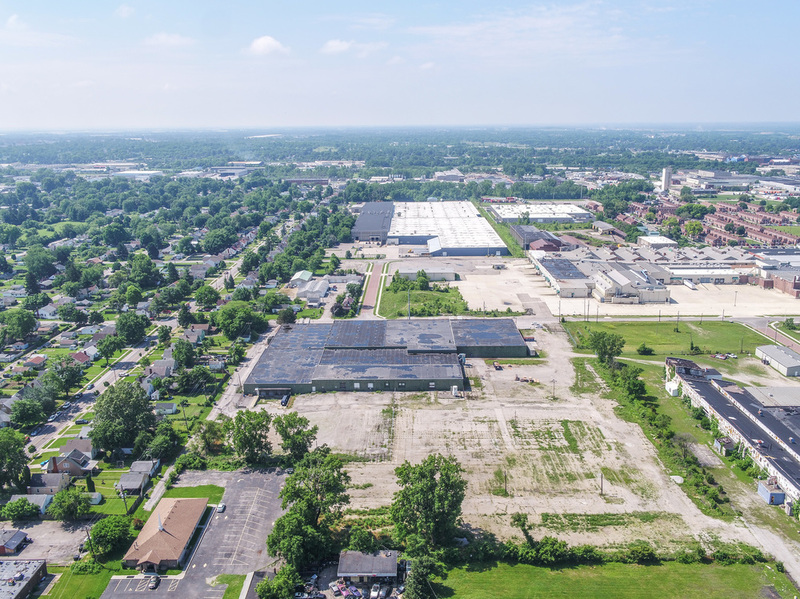 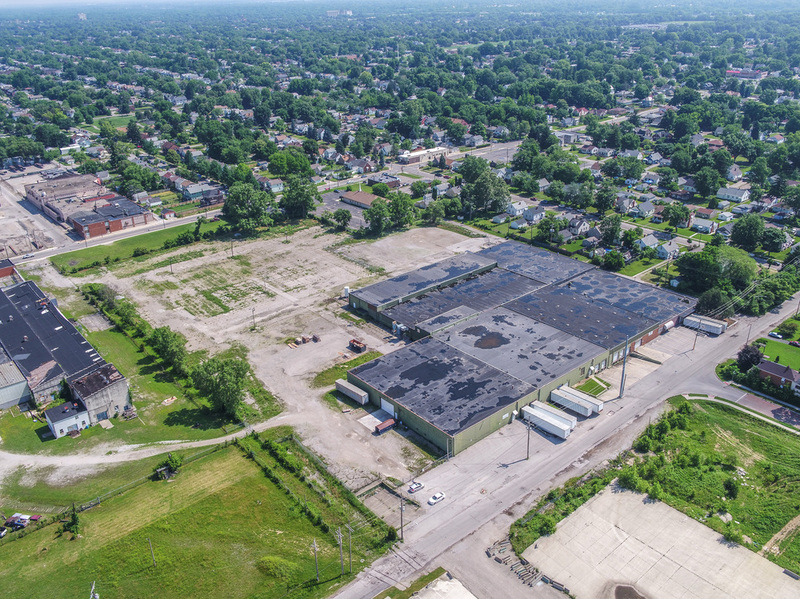 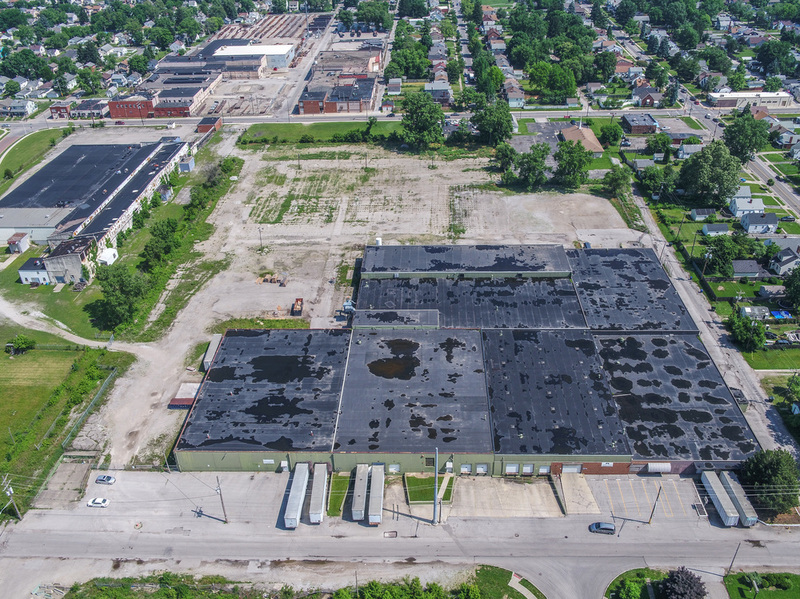 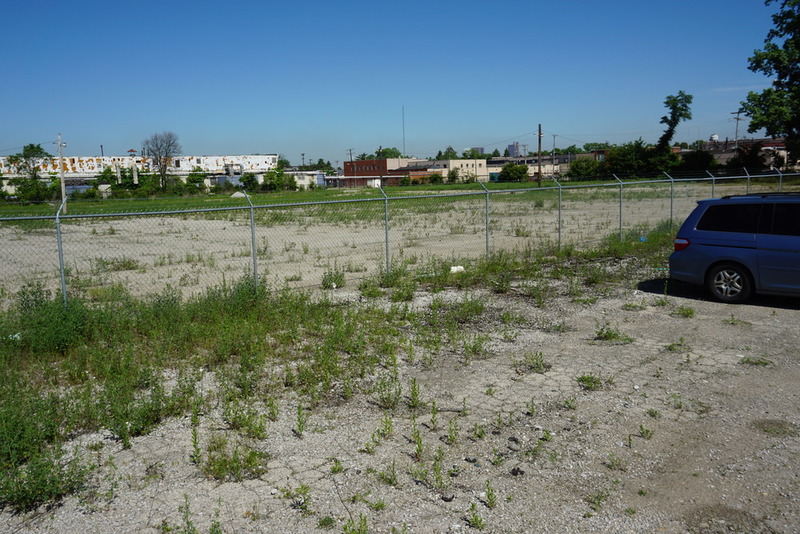 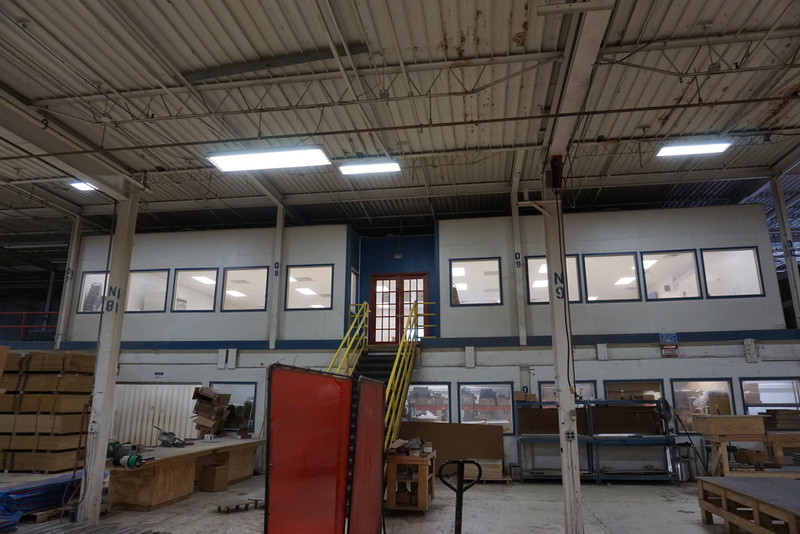 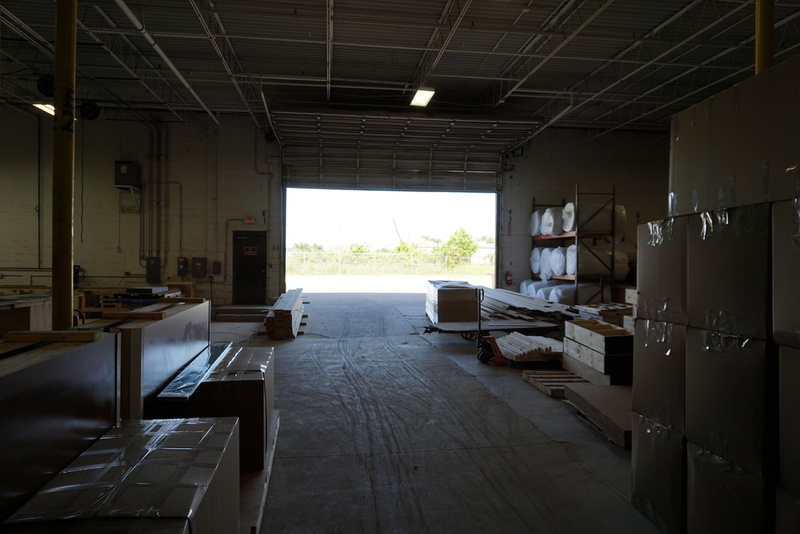 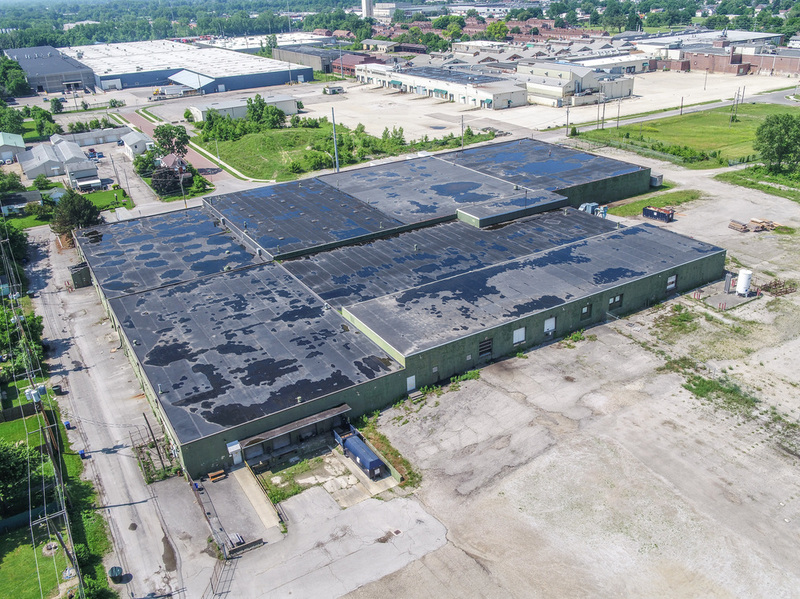 This property is located 9.5 miles from Rickenbacker International Airport (LCK) which handles global freight daily. 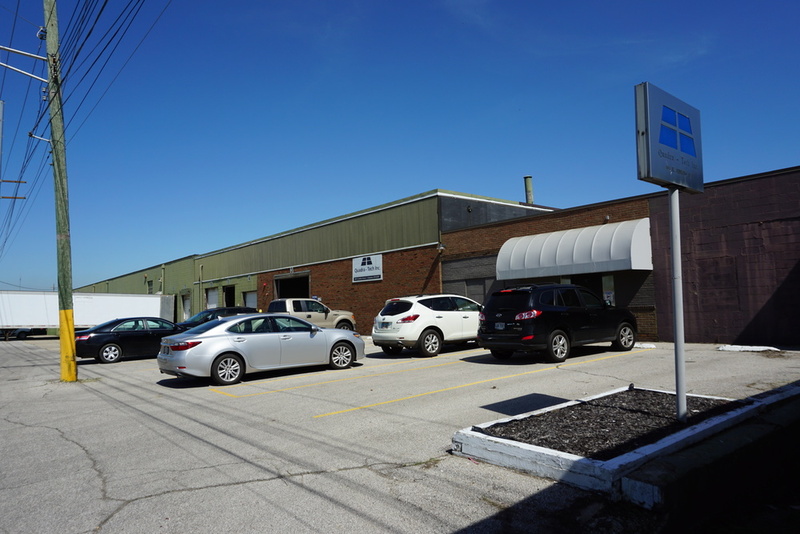 121,846 SF Industrial building for sale or lease. 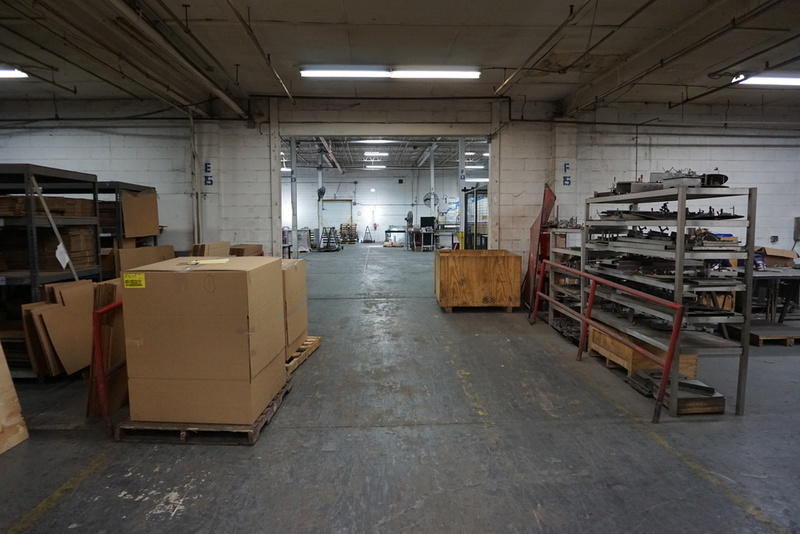 Ideal space for distribution, manufacturing, and other heavy industrial uses. 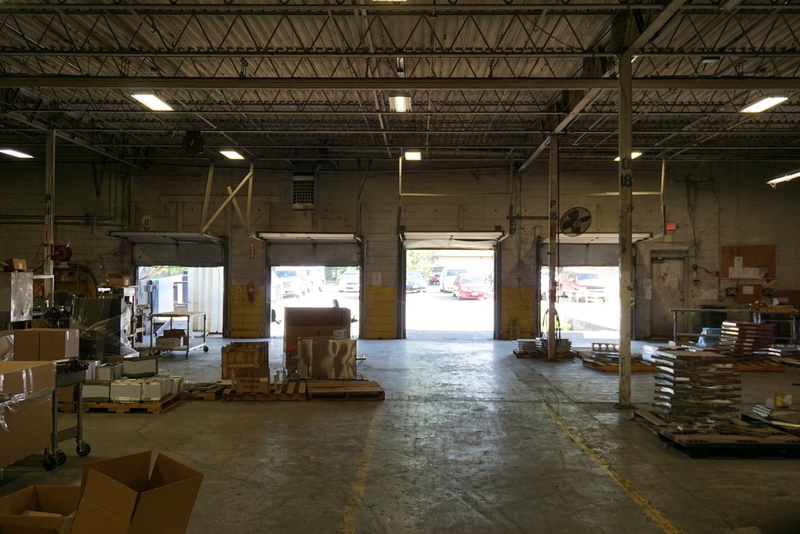 Zoned M with 22 doors and 4 drive-in doors. 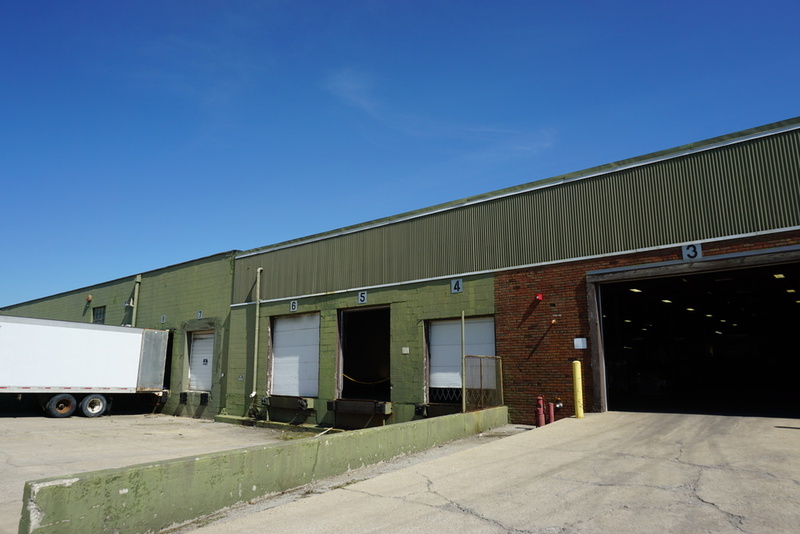 This property is located 9.5 miles from Rickenbacker International Airport (LCK) which handles global freight daily. 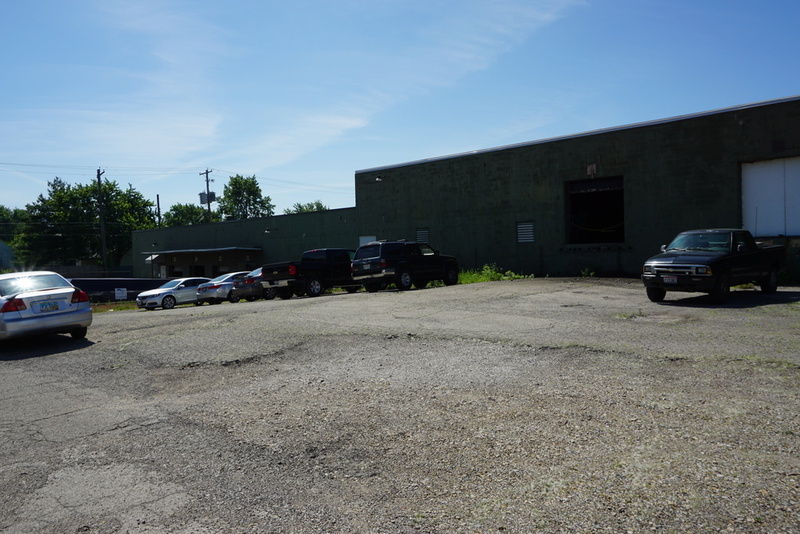 Located near Frebis and Parsons Avenues, 864 Jenkins Avenue is just east of Merion Village. This property is located near SR 23 as well as SR 104.